Since 1998, Chiropractor Dr. Jason Cerutti has been passionate about helping communities through exceptional family wellness care. His warm, nurturing nature attracts everyone from children to seniors. Call us today! 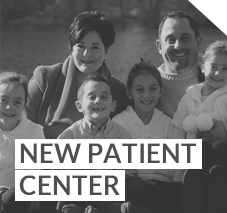 Hudson area chiropractor, Dr. Jason Cerutti, provides the patients of The Chiropractic Place with state-of-the-art wellness care, with particular consideration given to family members of every age. With a reputation for excellence in using precise, research-based adjusting techniques, he delivers his treatment with empathy and skill. He makes sure that every family member feels loved and supported on their journey to optimal health. We partner with our patients in helping them to maximize their health potential. 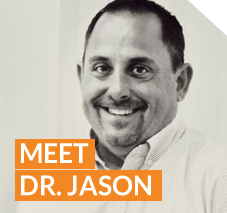 The positive outcomes that Dr. Jason has observed through chiropractic treatment and personal experience have inspired him to reach out to others to help and educate. The best part of our practice is that we care about you. We’re warm and friendly, realistic, and driven by a desire to help as many families in the community as we can. We’ll always go the extra mile to exceed your expectations! You’ll find that we’re very education-focused. You can be assured that you’ll know everything you need to know to make the best decision about your health care. We have a real knack for making things clear and understandable, and you’ll see how well the pieces of your own unique puzzle can fit together. Our primary objective is to get people well and eliminate suffering. 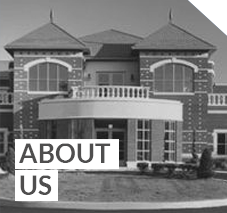 In our effort to make this a reality, we’re very upfront about every aspect of your care. We like to be transparent in our everyday dealings with our practice family and work hard to earn your confidence and trust. Health is priceless. That’s why it’s our sincere desire to help you to not only feel well but to be well. 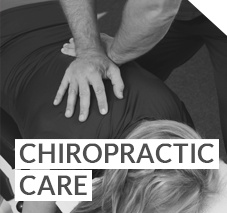 We’d love to have you as part of our chiropractic family. If what we have to offer sounds like a good fit, please contact us for a convenient appointment!